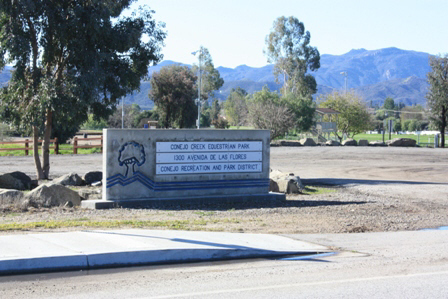 Our beautiful facility is located at 1350 Avenida de las Flores, Thousand Oaks, CA 91360. 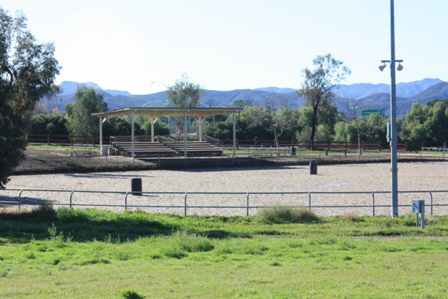 This 51-acre property was acquired in 1972 and has become a popular public equestrian facility with many amenities. 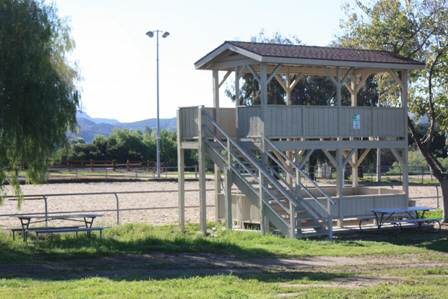 Our facility is available for special events. If you are interested in renting our facility for your event please contact Raquel Brusher. Please provide horse rental hourly rates? We do not rent any horses out. We are a non profit organization that uses personally owned horses for events.